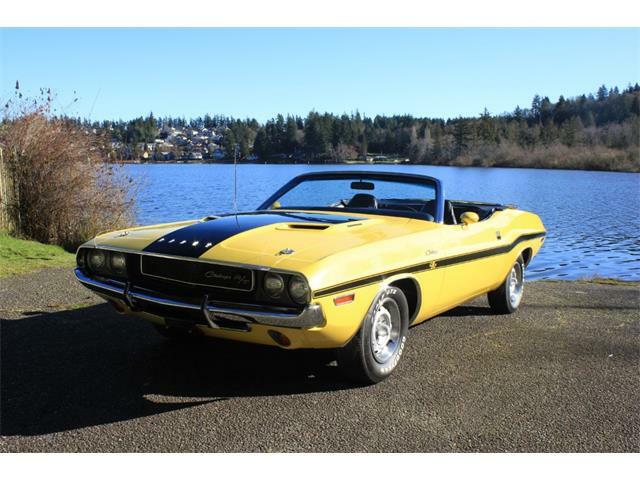 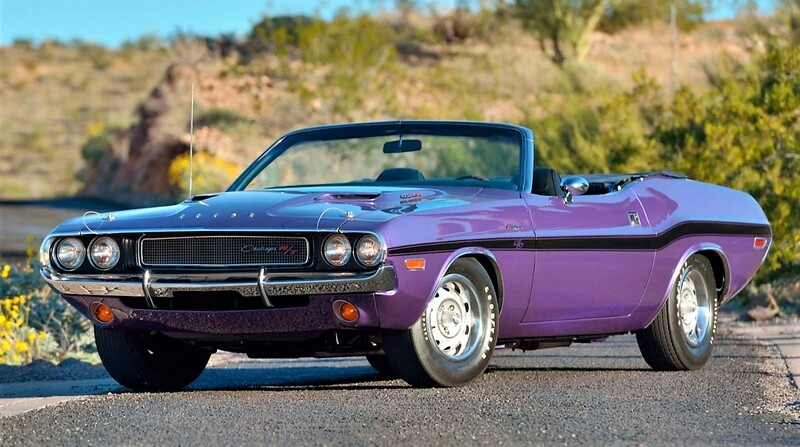 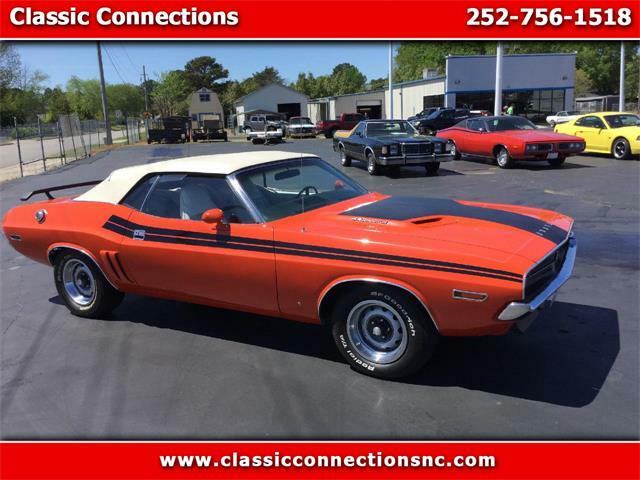 A rare piece of Hemi magic, one of just five Challenger R/T Hemi convertibles produced in 1970 with 4-speed manual transmissions, will cross the block when Mecum Auctions stages its first Arizona auction March 14-16. 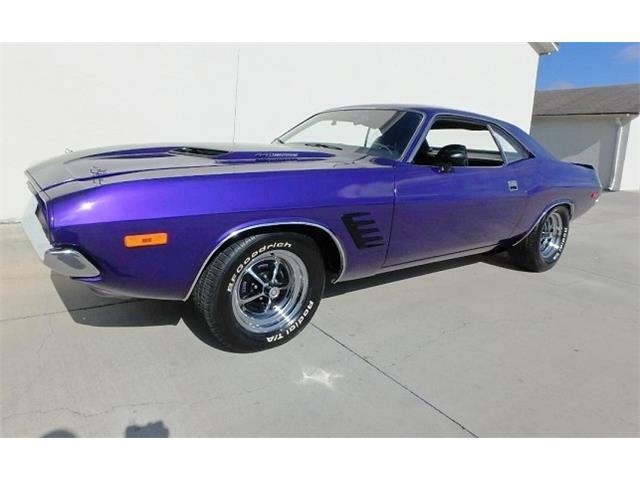 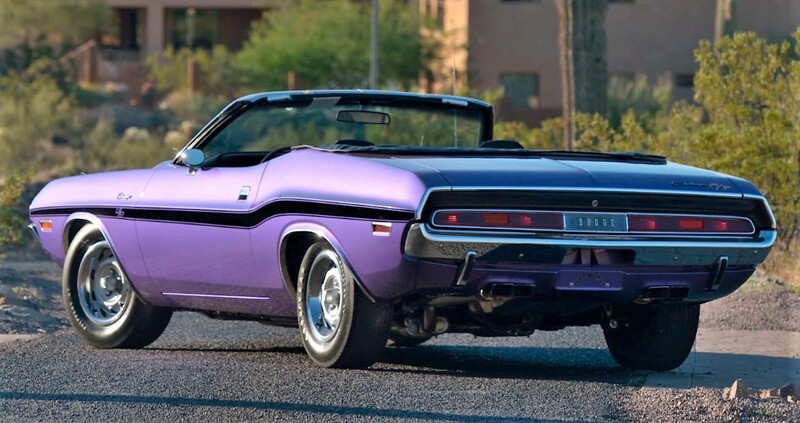 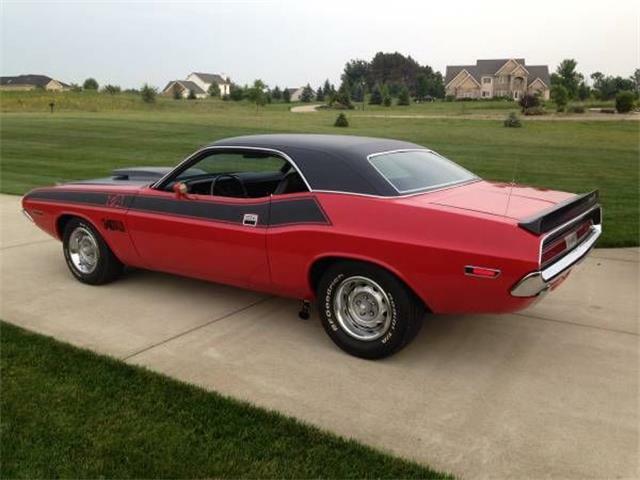 Professionally restored in its factory-correct hue of Plum Crazy, the Challenger has gone just 115 miles since completion, according to the Mecum catalog, and has its correct 426 Hemi V8 and 4-speed. 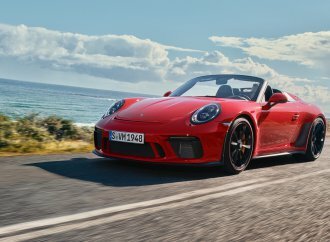 The convertible also is fitted with the factory 4.10 Super Track Pack. 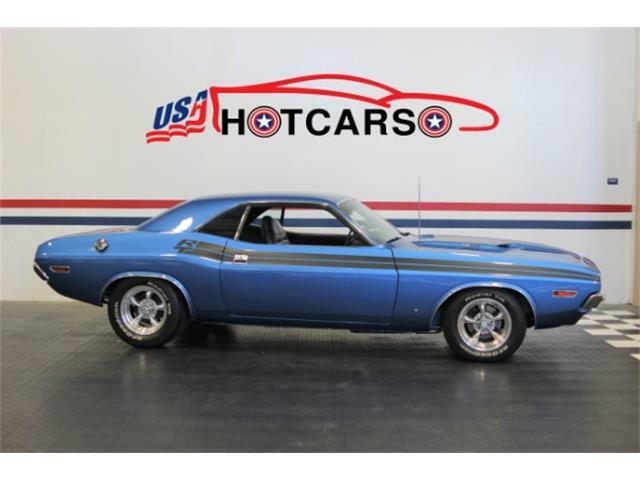 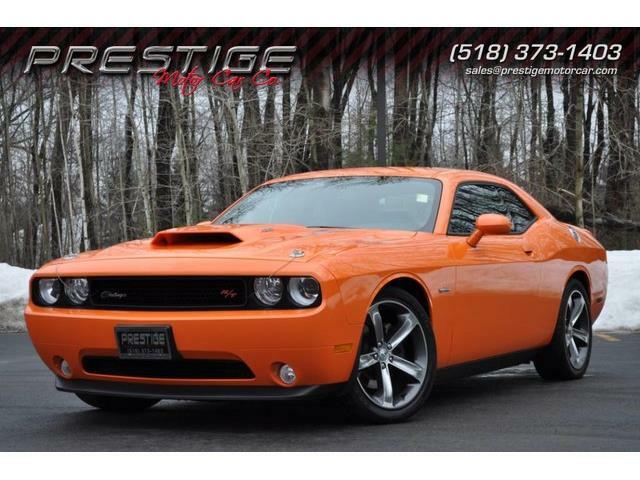 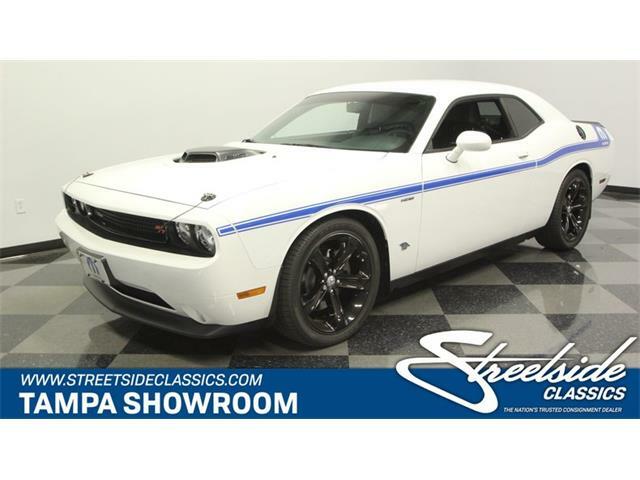 Putting this all together, the rare Challenger has the potential of selling in the high six figures, or possibly for more than $1 million. 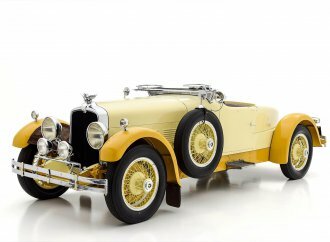 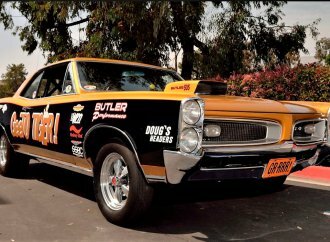 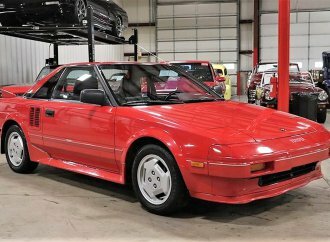 Mecum’s inaugural Arizona auction will be launched at State Farm Stadium in Glendale, just west of Phoenix, with an estimated 1,000 collector cars, trucks and motorcycles offered, the docket so far dominated by American muscle, street rods, classics and customs. 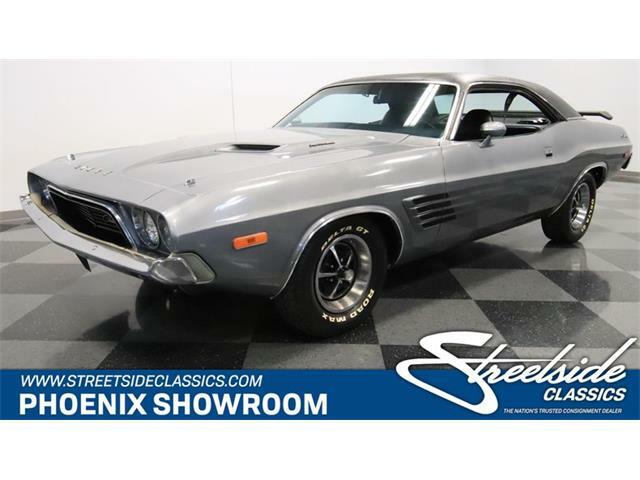 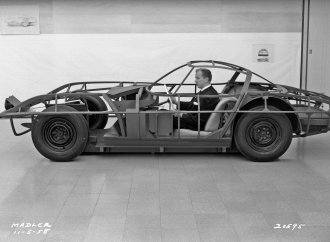 Other top-drawer offerings include a 1971 Plymouth Hemi Cuda convertible, also a rare V-code model with 4-speed manual; a 1965 Chevrolet Chevelle Z16 396/375-horsepower hardtop offered at no reserve; the 1959 Bonneville Streamliner Super Shaker, a piece of Salt Flats speed-record history built and raced by Bill Burke; and a CCCA true classic 1932 Duesenberg Model J Torpedo Berline with one-of-a-kind coachwork by Rollston. 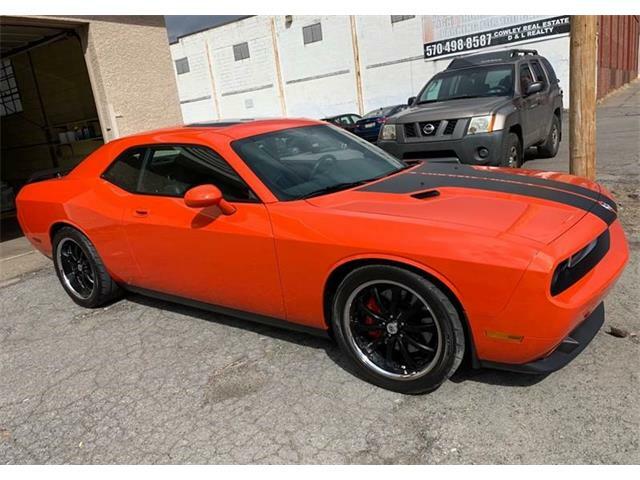 The Hemi Challenger, as equipped with the E74 Hemi and A34 Super Track Pak, was bolstered from the factory with a 4.10-geared Dana 60 Sure Grip differential, extreme-duty suspension and cooling components, and power front disc brakes, the catalog says. 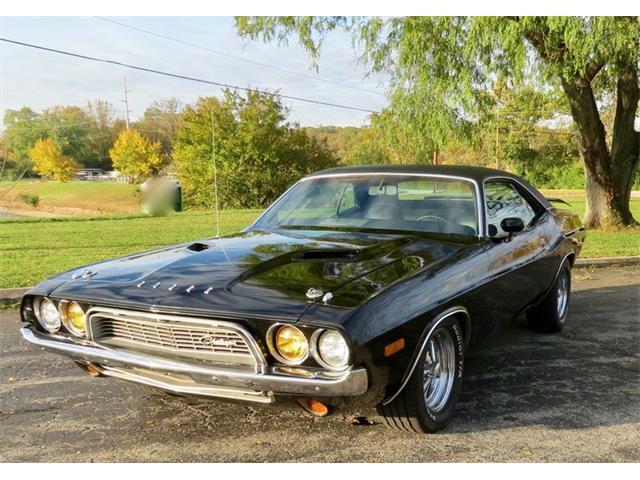 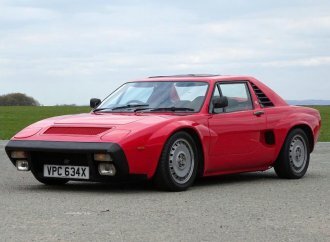 The Dodge has a history almost as interesting as its specifications, Mecum adds, exported to England by a new owner in 1976, and then becoming part of a private collection in Sweden. 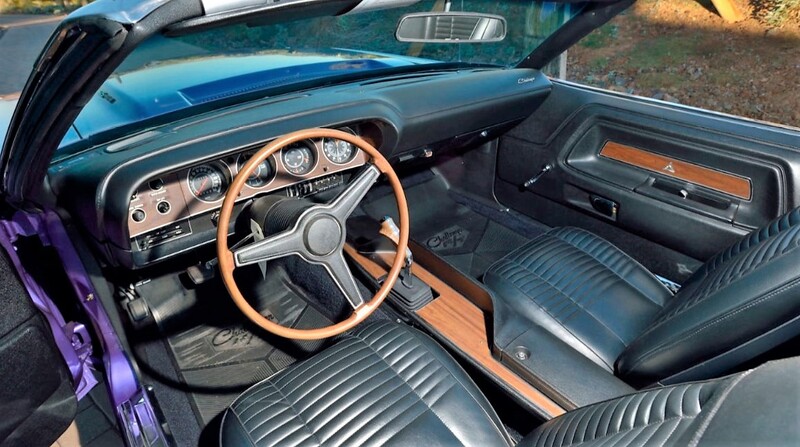 The convertible was returned to the United States in the 1990s by famed muscle-car collector Milt Robson. 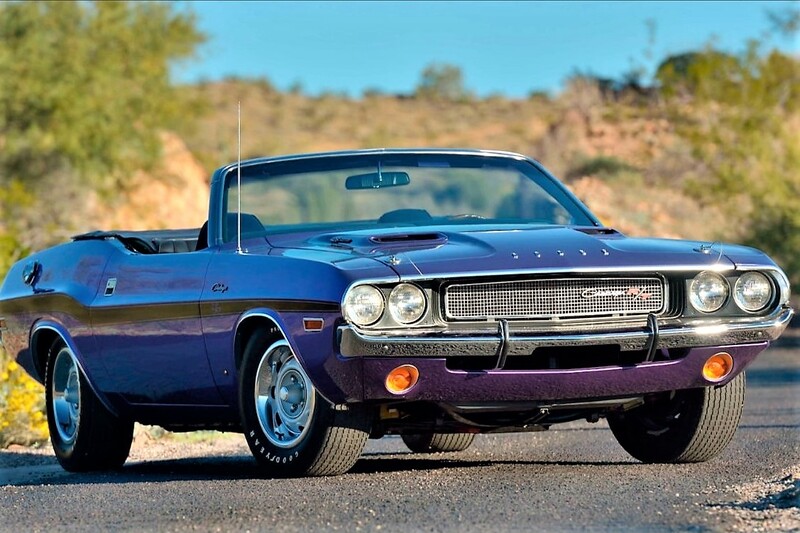 For more information and a look at Mecum’s Arizona docket so far, visit the auction website.